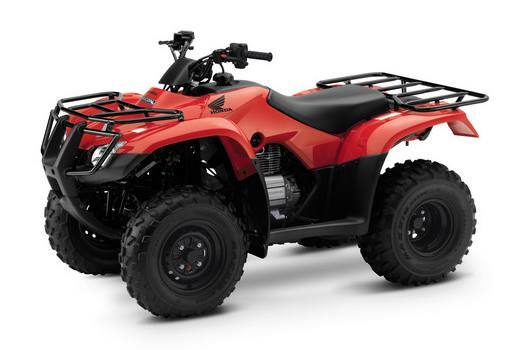 Thank goodness for the Honda Recon—an ATV that gets it. 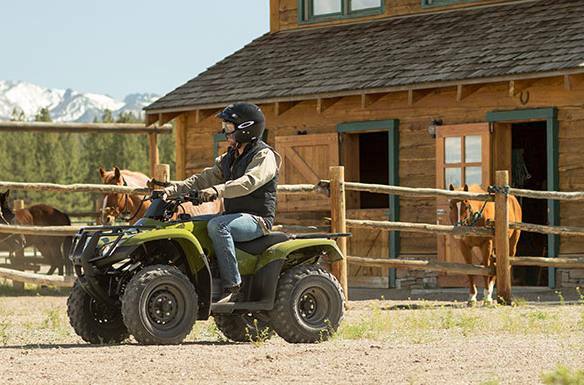 The Recon is a powerful, versatile, rugged ATV, but one that also offers a smaller overall footprint. 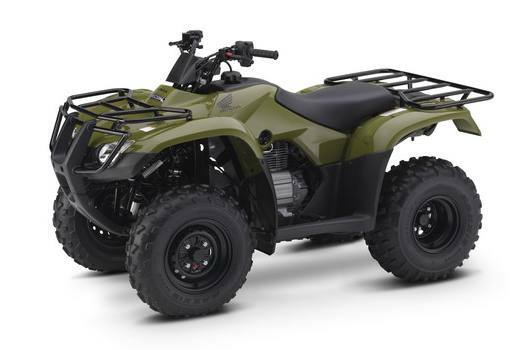 Its compact size helps you maneuver through tighter trails that would stop some larger ATVs. But the Recon is a powerhouse of an athlete in the welterweight class. Its specially designed 250-class engine is engineered for plenty of low-rpm torque and power, where the real work gets done. Its two-wheel-drive layout features Honda’s famous longitudinal engine design for more efficient power transfer. Easy Starting, Every Time: With the press of a button, the Recon is up and running, thanks to an effortless electric start. Want a backup? No problem— it also has an auxiliary recoil starter. Details That Make a Difference: We never stop making the Recon better, and here are a couple of examples. Need to get out of a tight spot on the trail? The Recon sports a reverse lever that’s designed to be easier to use. Reverse Mechanism and Parking Brake: Mounted up on the left handlebar along with the parking brake, the Recon’s reverse lever is, simple and easy to use. Suggested Retail Price (SRP) excludes destination charge. 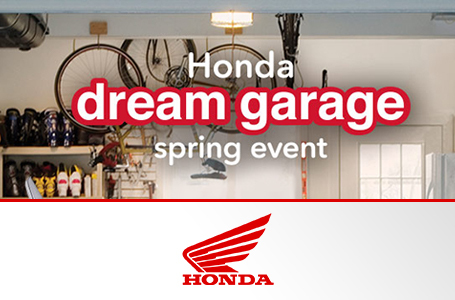 Visit powersports.honda.com to view applicable destination charge amount. Important Safety Information: Recommended for riders 16 years of age and older. Honda recommends that all ATV riders take a training course and read their owner’s manual thoroughly.